Paula and I had a goal of canoeing the Wilderness Waterway in the Everglades. 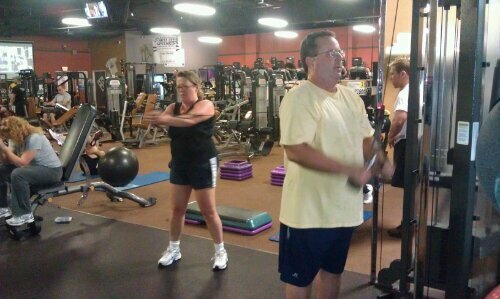 We started working with Jim in September and were seeing results in just a few months. We had a very successful trip, and a large part of our success was due to working with Jim to increase our strength, and stamina. Jim works well with us, and takes extra care in creating a suitable workout plan.